It is widely agreed among oral health professionals that dental implants are the best way to replace missing teeth. Sadly, however, some patients choose not to receive this life-changing treatment because of how much it costs. Are dental implants really that expensive? What provisions are available to help patients afford their restored smile? Let’s discuss these important issues. Preliminary work. Some patients require extractions or gum disease treatment before they can receive implants. The number and type of implants received. 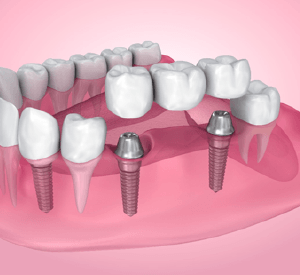 Logically, more implants your periodontist in Richardson has to place, the more your procedure will cost. The restoration. The materials used to make your artificial teeth, as well as the number of teeth that the restoration is replacing, will affect the total price of the treatment. 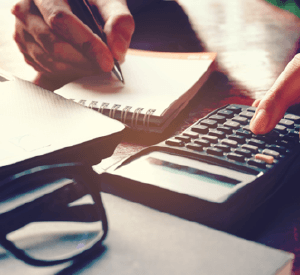 When you attend your consultation in our office, our staff can give you a concrete idea of how much your treatment will cost. Dental insurance. More and more dental insurance plans are changing their policies to cover implants. Even if your insurance doesn’t cover implants, however, it may still help with the cost of extractions, gum disease treatment, and/or your prosthetic teeth. Medical insurance. In many cases, medical insurance can be used to help pay for implants. Our office partners with CareCredit, which provides low- or no-interest financing for dental treatments. Are implants really worth all that money? Yes! Since they have the potential to last a lifetime, you’ll never have to worry about replacing them. That is in contrast to other tooth replacement options, which may fail after 5 – 10 years or so. 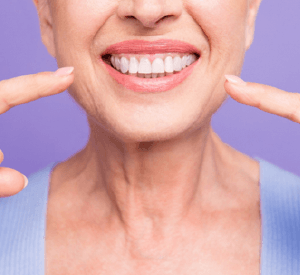 Also, since implants help to preserve the jawbone and provide an extremely strong bite and natural appearance, the practical benefits they provide offer unquantifiable value. To learn more about dental implants or to get started on exploring your options for paying for this procedure, get in touch with our friendly team today.